Marine litter is a real hot topic, but we shouldn’t forget that solid waste is a priority for most City managers too. According to The World Bank, Cities around the world produce more than 1.5 billion tonnes of solid waste per year. Considering global population growth and current urbanization rate, we could exceed 2.2 billion by 2025. As Cities struggle for sustainable growth, a more effective response to waste collection and management needs can improve urban livability and environmental policies, while lowering costs for local authorities and even generating new revenues. How? With the Internet of Things (IoT), an intelligent network of waste bins can be created by equipping each of them with smart sensors. 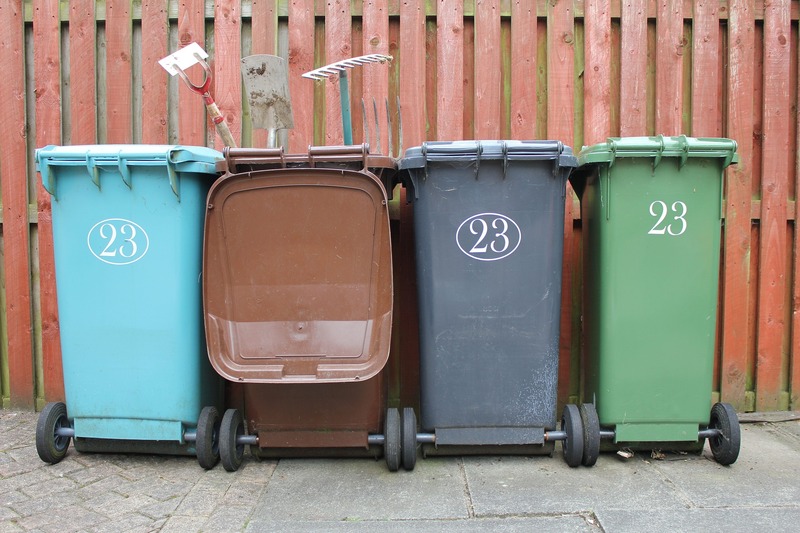 Bins are thus able to send real-time data about fill rates or the time of the last collection. This results in a more efficient process for waste collection, which can be planned according to reliable data, ie. optimizing waste truck routes and increasing service quality. Moreover, the information provides a better understanding of how rubbish is produced and how it can be managed, encouraging recycling and other responsible behavious by differentiating citizen’s fees. PE Smart Urban Network enables Smart Waste applications: a pilot project in San Mauro Pascoli, Italy, measured savings up to 40% for waste collection costs, and increased revenues for about 10%.